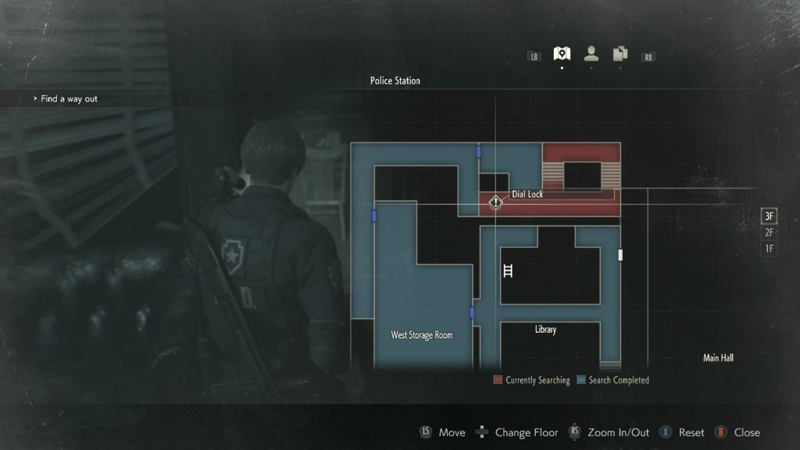 Having trouble opening those pesky lockers and safes in Resident Evil 2? Well, you’ve come to the right place. 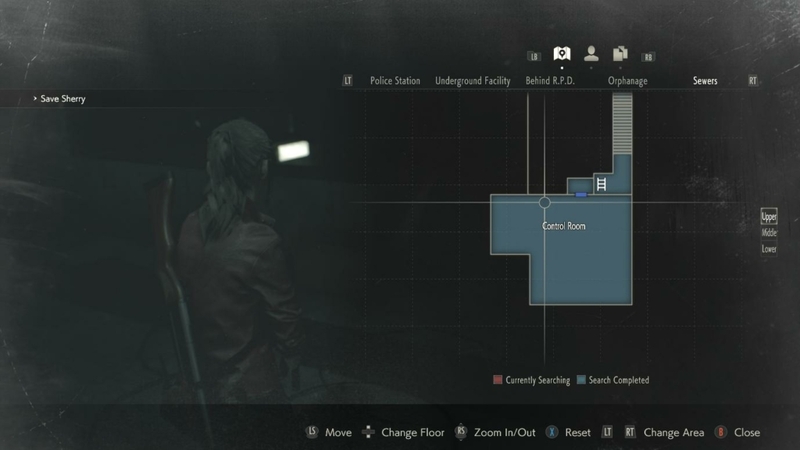 The locker and safe combinations actually remain the same between playthroughs! That’s nice, because not everything in the game does. 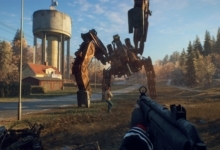 The downside is that the the combination solutions are hidden across the two characters’ campaigns. You’ll need to play through twice to learn all the codes. Or you could follow our handy guide! 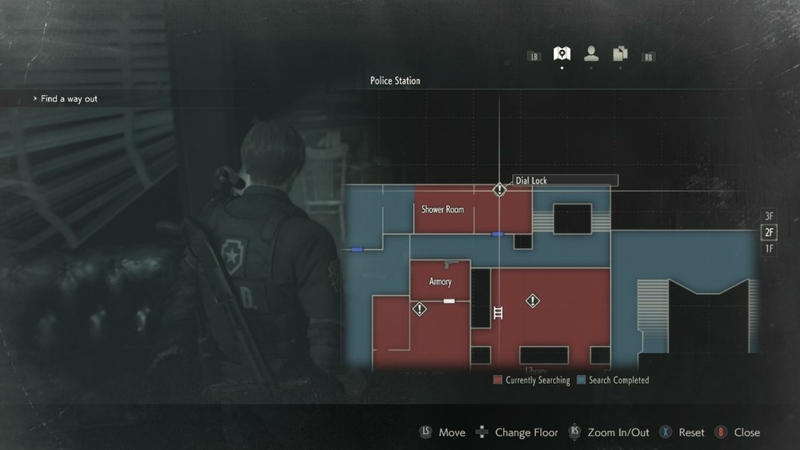 We’ve compiled a list of every safe and locker combination in Resident Evil 2. It’s up to you if you’d rather get the “full” experience by playing as both Leon and Claire, but if you just need those digits, we’re here to help. Read on! The combination safes hold some tasty upgrades for the discerning adventurer — including weapon upgrades and a Hip Pouch to increase your inventory size. 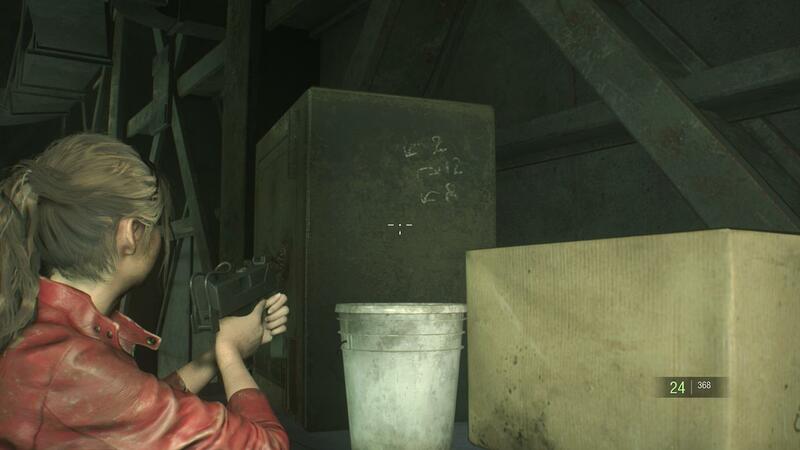 There are three safes scattered across all of Resident Evil 2. The locations and codes for them are listed below. Just remember not to overthink things. Press left on your controller for left and right for right when trying to enter these combinations. Combination: Left 2, Right 12, Left 8 (the code for this one is written on the side of the safe). The lockers don’t offer anything as juicy as the safes, unfortunately. 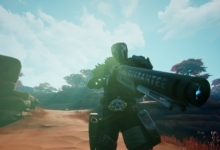 Although they do contain some extra ammunition for your heavy weapons. So they’re all still well worth opening. 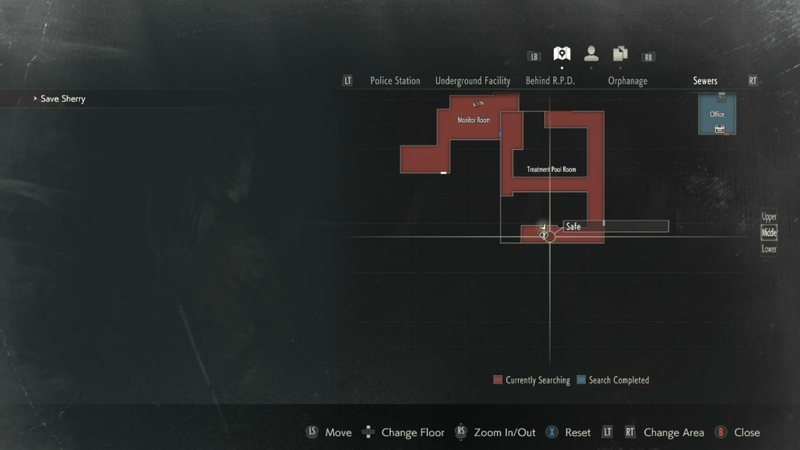 Each locker has a three-letter combination lock and the codes, along with the map locations, can be found below. Take a look! 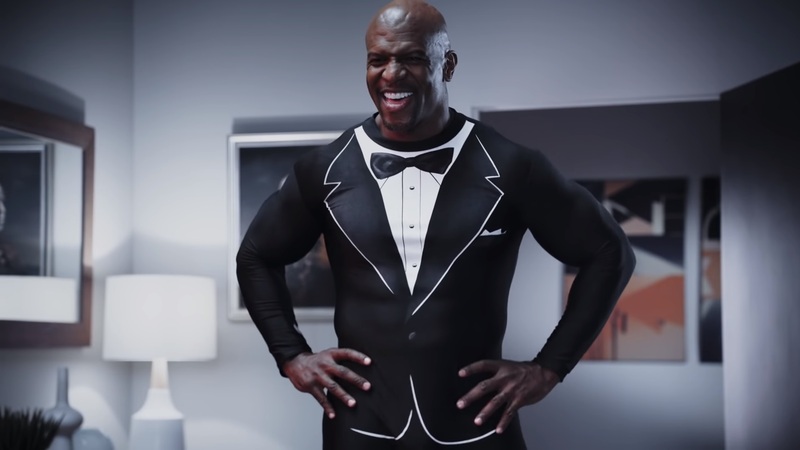 This one isn’t actually optional like the rest of these combinations. 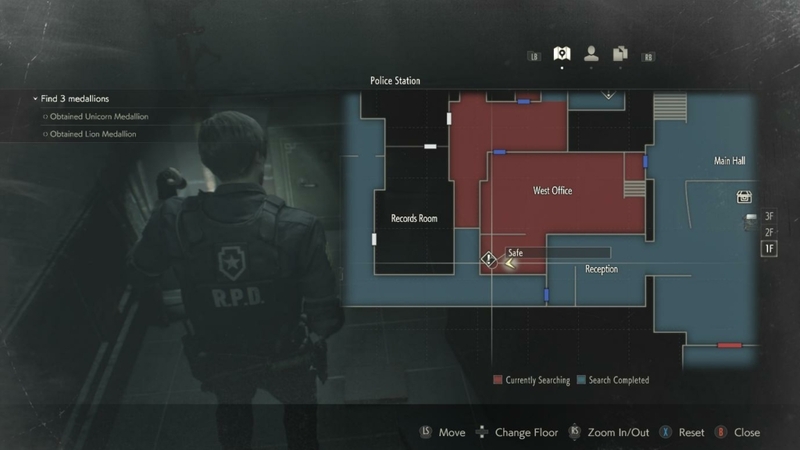 The bright side is that you can also unlock Leon’s desk right away, without needing to consult the other character’s playthrough for the answer. Still, if you’re having trouble unraveling the solution, we’ve got you covered. The answer is actually explained on a note on the desk itself. You need to combine the first initial of everyone’s first name from the desks to the right and left of Leon’s. The left-hand desks will give you the left-hand lock and vice versa. Although the one on the right does require a little process of elimination. It’s not that hard. And that’s everything, folks! 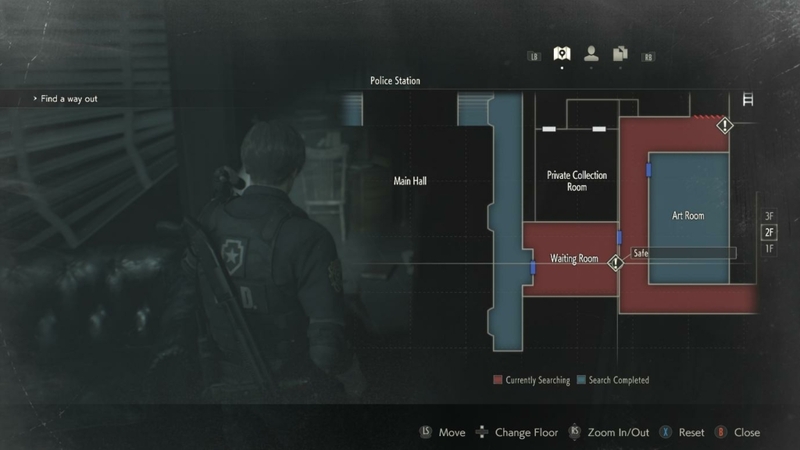 Thanks for taking the time to read our Resident Evil 2 safe and locker combination guide. We hope it’s of great use to you when trying to clean the undead out of Raccoon City. 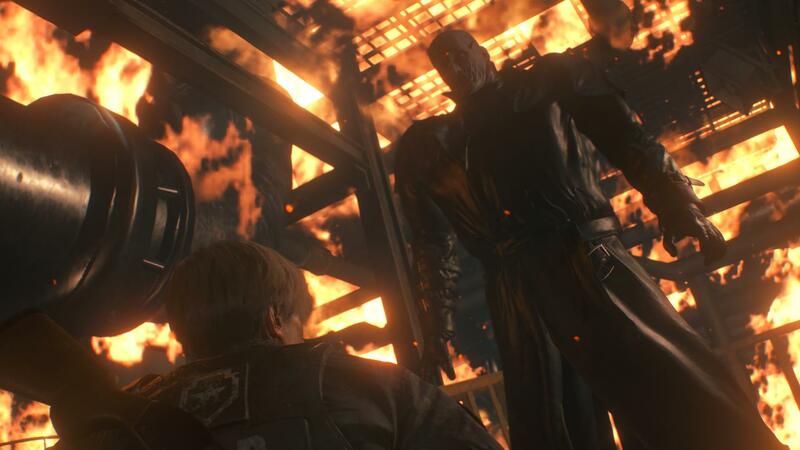 For more guides like these, be sure to check out the rest of our Resident Evil 2 coverage on Fanbyte. 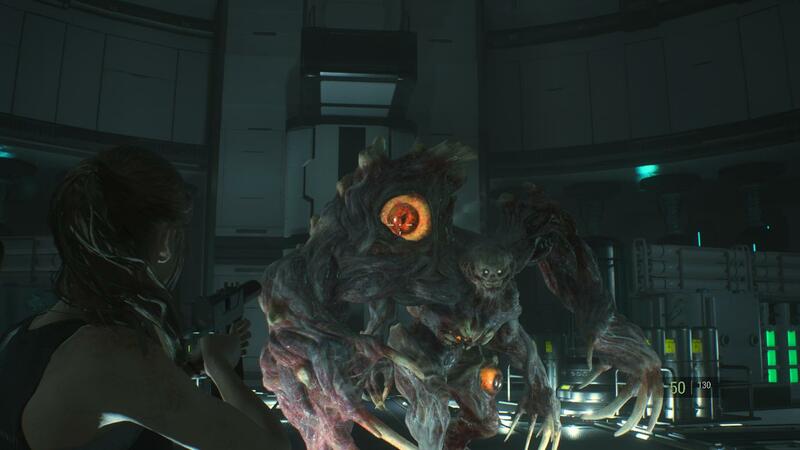 Could Resident Evil’s t-Virus Really Exist?